Back in January, I did a wedding trend report post about our Whiskey & Cigar lounge. 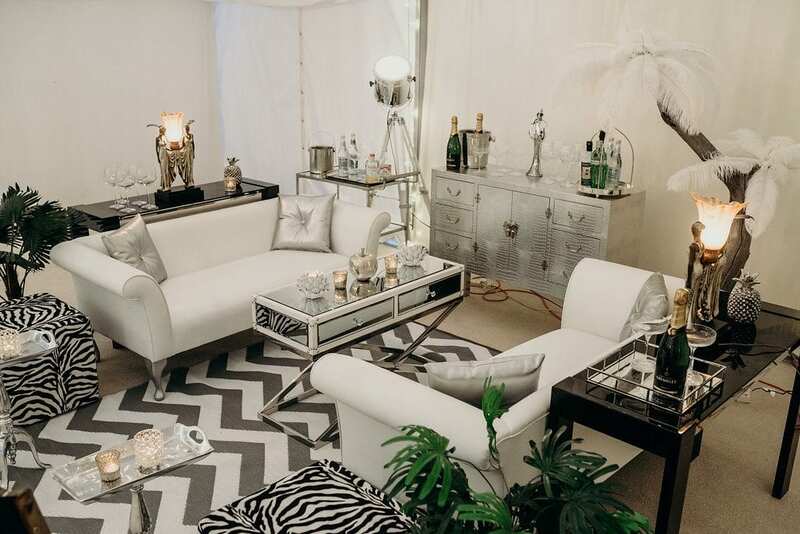 But, I never did a post about our Gin & Champagne lounge (a personal favourite). Each month, Ever After gets a new gin from the craft gin club to try and write about. Why? Research for our gin & champagne lounge, of course. The next gin blog post will be with you next week, so I thought now was the perfect time to re-introduce you to our very own gin lounge! So if you’re dreaming of gin and/or champagne for your wedding, you’re in the right place! Seriously cool, am I right? And it’s completely exclusive to Ever After and our couples. You have probably noticed that gin is the drink. It is so on trend at the moment. Although you might be dreaming of gin, you may not know all that much about it. That’s where our gin blog comes in! I’m lucky enough to live with my very own cocktail connoisseur and we team up for monthly gin tasting sessions. We’ve explored quite a few gins so far, and if you’re thinking of hiring our gin & champagne bar, have a read through. You never know, you might learn something!